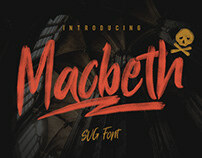 Display Signature SVG Font, from Emtheen Std., is an SVG Font with a hand lettering style that has texture and detail for each letter. 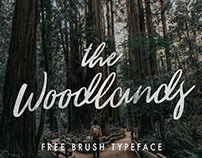 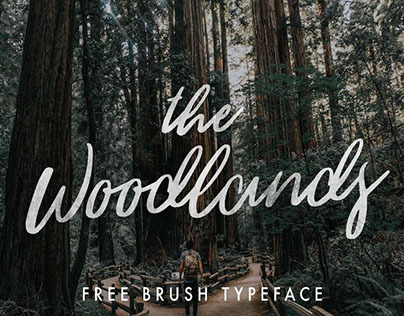 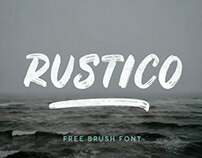 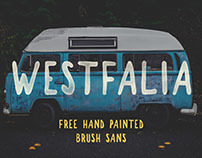 This original font is handmade using a brush so the font looks more realistic. 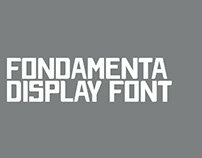 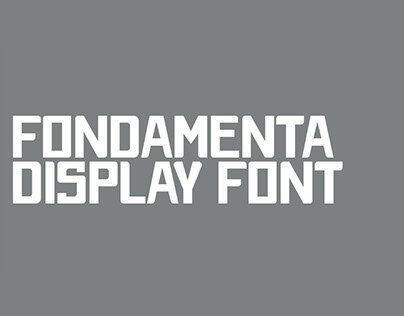 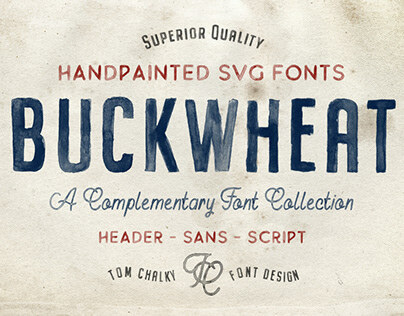 This font has 3 different styles: SVG, Solid, Clean and is multilingual. 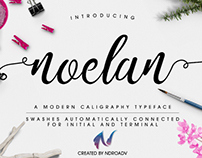 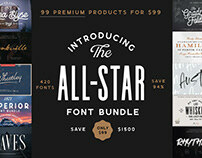 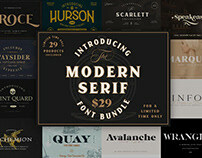 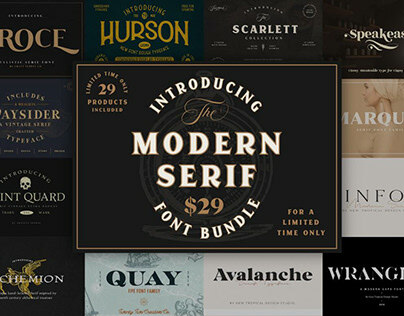 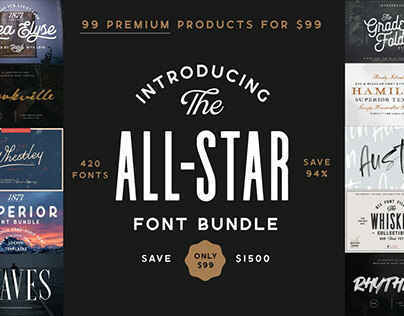 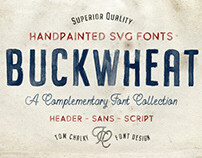 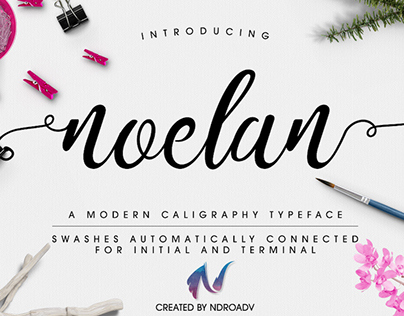 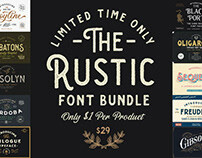 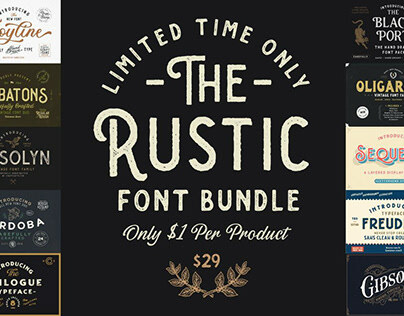 Display Signature SVG Font is suitable for a variety of different media and design styles.